Add this to your list of AC solar modules to consider: Enphase Energy and LONGi Solar are developing Enphase-energized LONGi Solar AC Modules (ACMs) based on seventh-generation Enphase IQ microinverters. 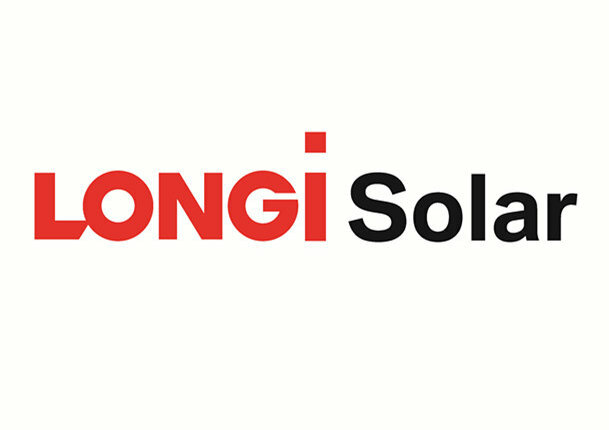 The Enphase and LONGi Solar ACMs should now be available in the U.S.
LONGi Solar’s mono technology 340-375W 72-cell modules will be paired with the Enphase IQ 7+ Microinverter. 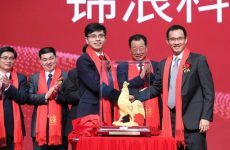 Both the 60- and 72-cell LONGi Solar AC modules have received UL certification. LONGi Solar AC Modules based on Enphase IQ microinverters meet or exceed regulatory requirements set by the National Electrical Code (NEC) and individual states and are certified compliant with NEC 2014 and 2017 rapid shutdown requirements. Unlike string inverters, Enphase IQ microinverters have rapid shutdown built in, with no additional equipment necessary. 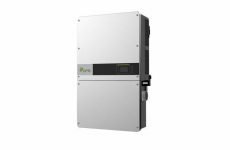 Enphase IQ microinverters also comply with requirements for distributed solar on utility networks included in Rule 21 in California and Hawaiian Electric Company Rule 14H, such as power factor, voltage and frequency ride-through requirements.